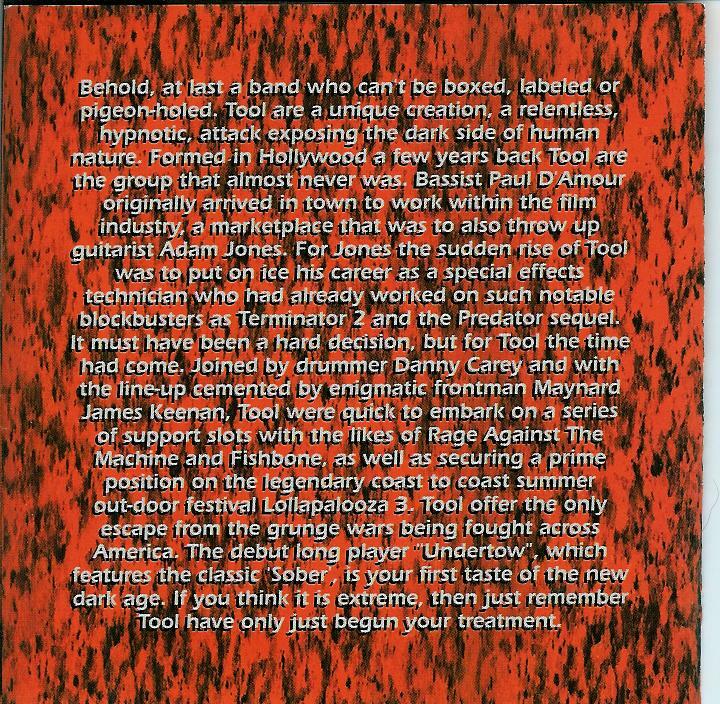 Source: Commercial Bootleg: "Tales From The Darkside"
Notes: Probably, one of the most wide-spread Tool recordings, Irwindale 08.06.93, on any bootleg. 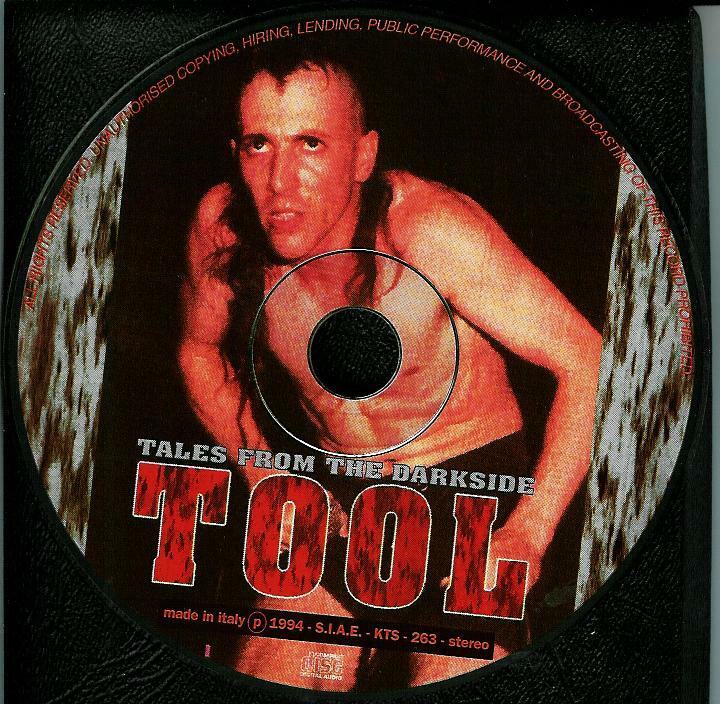 The most prevalent silver-disc to have been distributed of Tool: "Tales From The Darkside". This is, pretty much, the same bootleg as both "Sleep Forever". 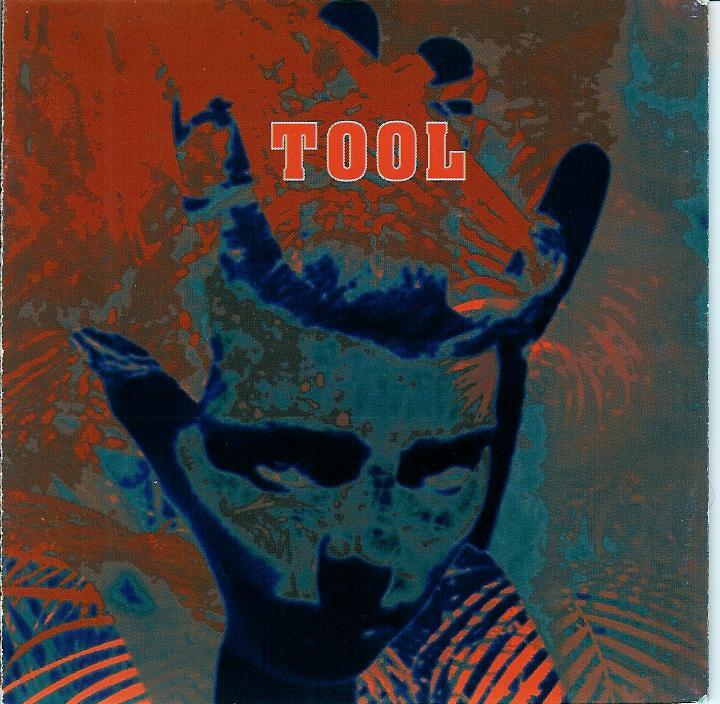 Both bootlegs are sourced from a FM radio broadcast for Westwood One which was also released as a live CD on Tool's Undertow release in Australia & New Zealand.. Soundboard in quality, this has been MP3'd more than really anything, I suppose. There are a few different titles for this source as well. Various repackages of the same product, over & over. And over. The last track is a cover of Paul McCartney's 'Silly Little Love Songs". It was a one-off project with MJK & a few other people called 'Love Jones'. All in all, something worth hearing. The version I have is not MP3, it is from the commercial silver disc. The silvers are actually rather rare as, from what I understand of the situation, there were only something like 40,000 of these pressed. 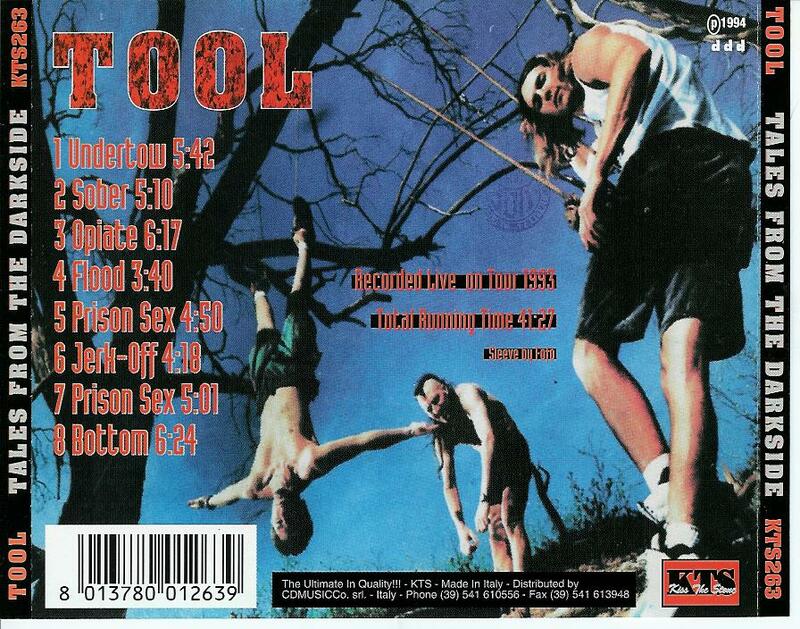 The writing on the scan is both cheesy & prophetic, looking back on over a decade of Tool. Interesting. Notes: Also, very odd, there is a cassette hum as the recording starts up. Am willing to bet that this was sourced from a cassette from a DAT. 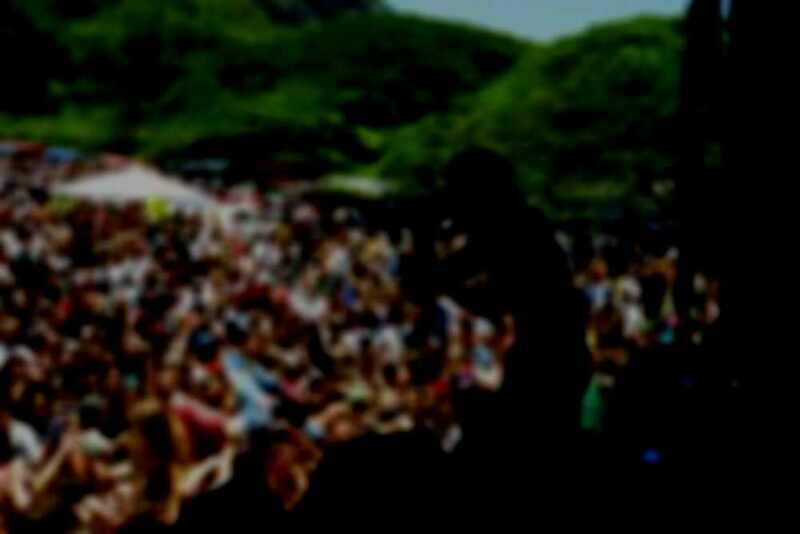 Maynardism: "All you people you can come down here, the ushers will let you through"